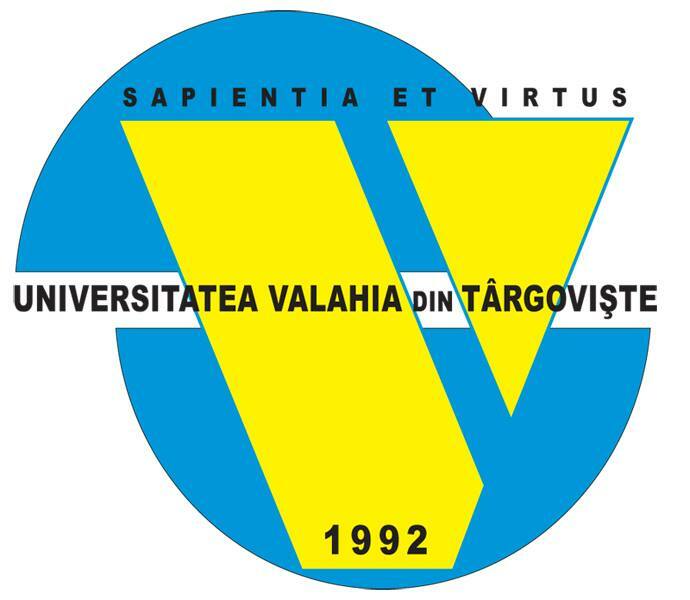 Still from the beginning of the academic life at Târgoviste, permanently concerns existed regarding the publishing of scientific papers in Valahia University Annals. Constitutive part of academic life, the didactic activity is symbiotic joined with the research activity, having as strategic principles the promotion of competence and quality in the elaboration of scientific papers, the co-operation of different researchers’ generations, the perpetuation of exploration. 2000 is the year of the first publication of The Annals of Valahia University – Fascicle Food Technology, Aquaculture and Fishing (ISSN 1453-8202), revue which was reunited scientific papers in the field of food engineering. The papers were published in English, French or German, with abstract in Romanian and also in an international language. The revue appears with one issue per year, benefiting along the time by the contribution of an important numbers of authors which belong to impressive universities from the country and abroad. From 2006 the Annals has been changed their name and ISSN number, but their continuity and regularity issues have been preserved. The Annals of Valahia University – Fascicle Food Science and Technology offers to the authors a new and important form of expression in the field of the engineering sciences. The Annals has a scientific committee and a publisher's one, both including prestigious names in the academic and research fields within the country - “Dunărea de Jos” University of Galaţi, University of Craiova, University of Bacău, University of Agricultural Sciences and Veterinary Medicine of Banat, “Stefan cel Mare” University of Suceava, “Valahia” University of Târgovişte, as well as from abroad – Kaunas College of Lithuania, Karolinska Institute of Sweden, State Agricultural University of Moldova, State University of Moldova, Technical University of Moldova. The papers will be evaluated in the spirit of a quality culture and for all the authors who we hope to be in a large number as possible, us will keep open the door to scientific acknowledgement in the field of food engineering.